The nomination list for the 2016 BET Awards is out and Drake tops the list with 9 nominations in “Best Collaboration”, “Best Male Hip-Hop”, “Best Video” and more categories. In the “Best International Act: Africa” category we have Diamond Platnumz (Tanzania), Wizkid (Nigeria), AKA (South Africa), Black Coffee (South Africa), Cassper Nyovest (South Africa), Mzvee (Ghana), Serge Beynaud (Cote D’ivoire) and Yemi Alade (Nigeria). BET Networks recognizes artists, entertainers, and athletes across over 20 categories with the 2016 “BET Awards” nominations. The nominations are selected by BET’s Voting Academy, which is comprised of fans and an esteemed group of entertainment professionals in the fields of television, film, music, social media, digital marketing, sports journalism, public relations, and the creative arts. 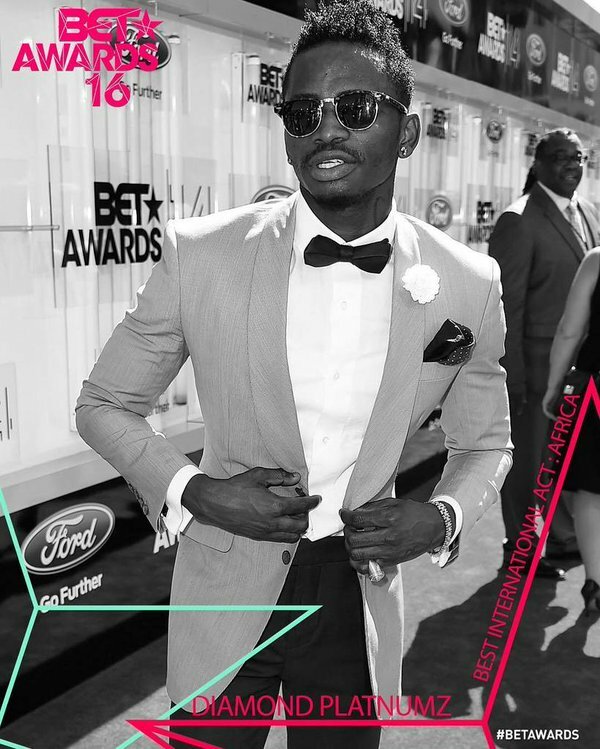 The 2016 BET Awards is set to hold on Sunday, 26th of June, 2016.